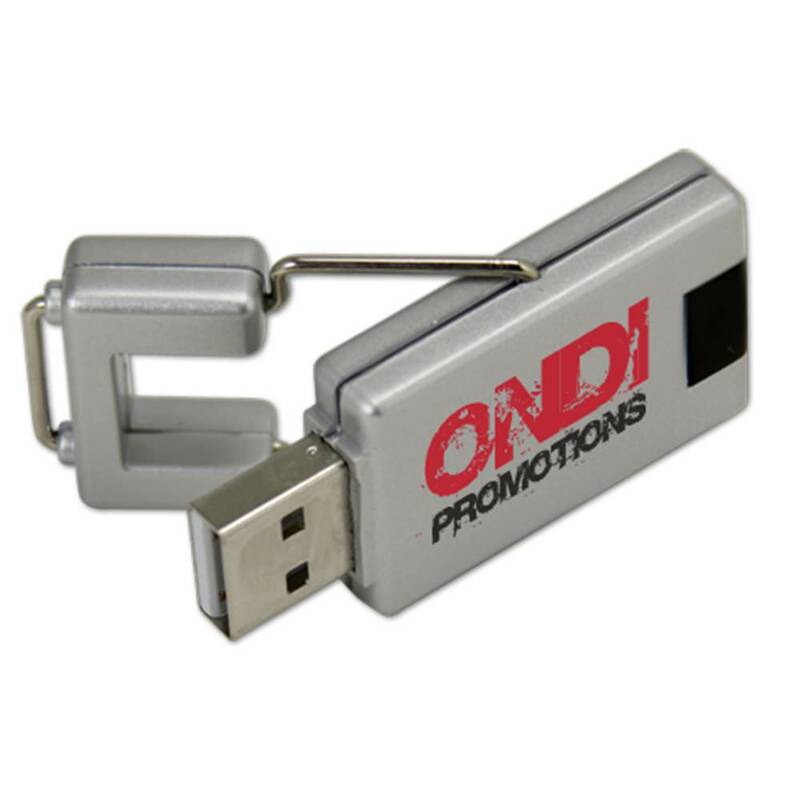 Put your logo front and center with our Billboard custom USB drive! 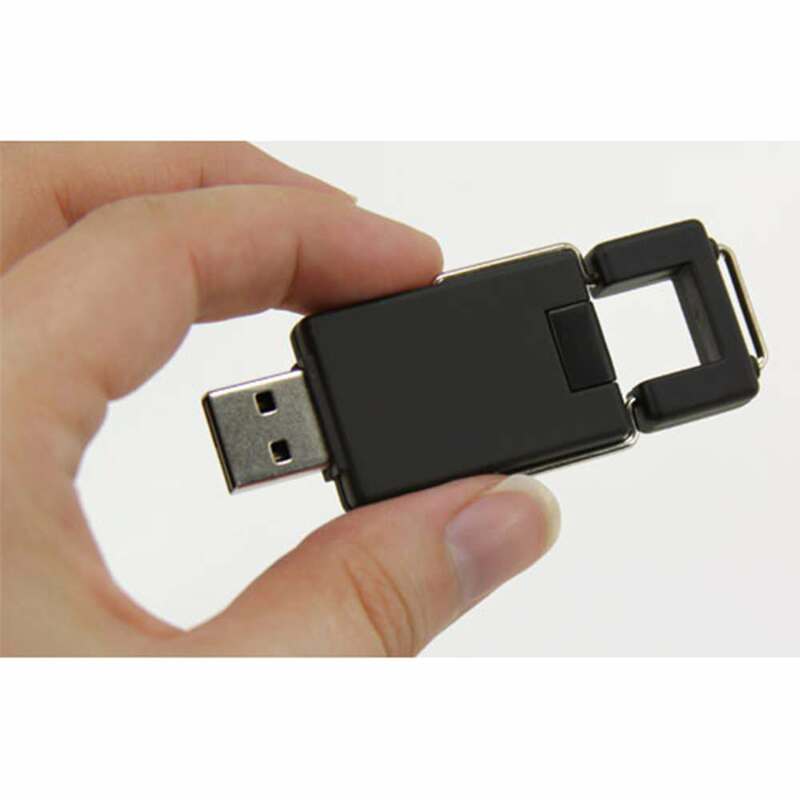 This promotional powerhouse of a custom drive is made out of colorful plastic and is protected with an aluminum cover. 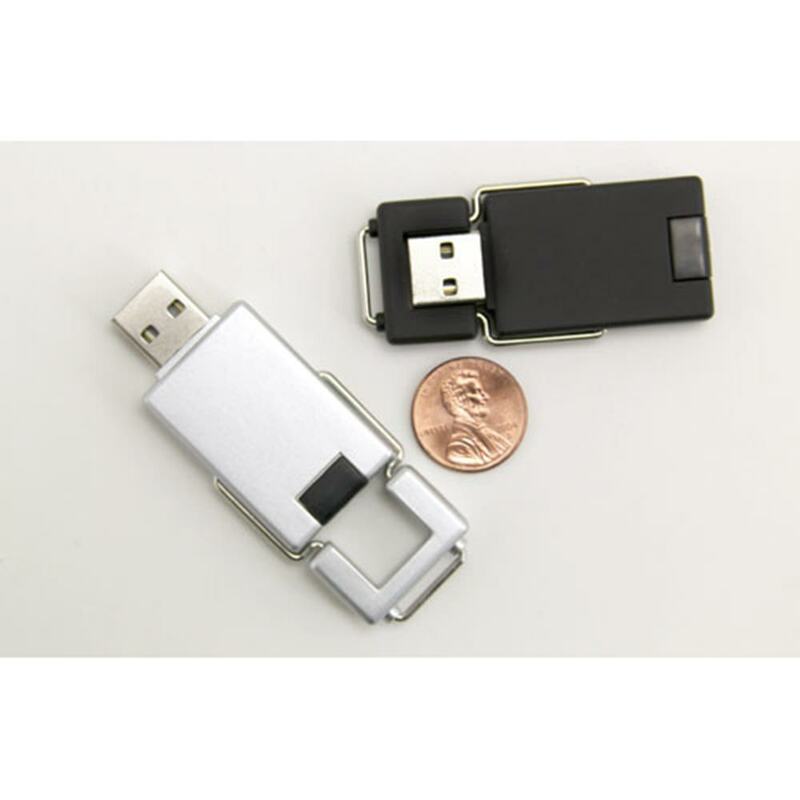 It’s a capless drive with a swivel design. The customizable Billboard comes with a FREE 4-Color Silkscreen so you can personalize your drive with your logo. It also comes with an LED indicator light and 100MB of FREE Data Preloading. It is available with FREE shipping. 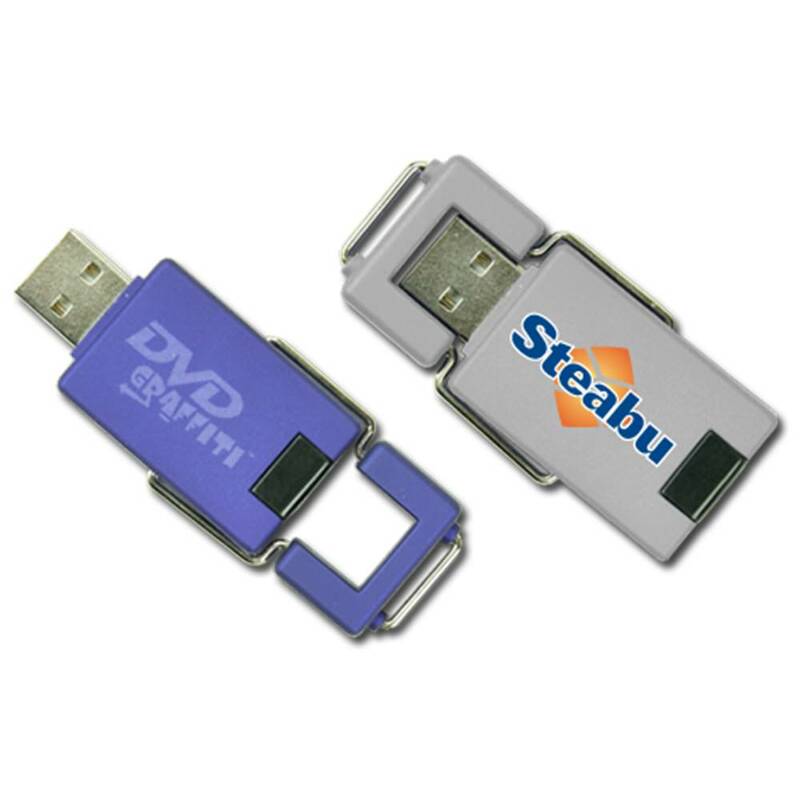 Give your logo some pocket-sized promotional power with our Billboard custom USB drive! The Billboard is made out of colorful plastic with an aluminum cover. 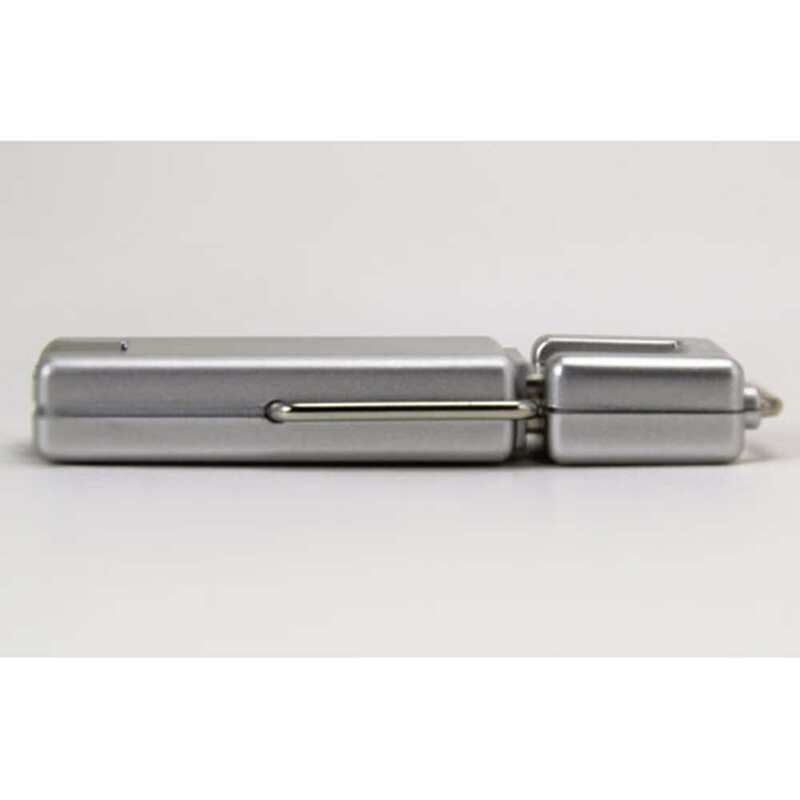 It’s a capless custom drive with a swivel design. 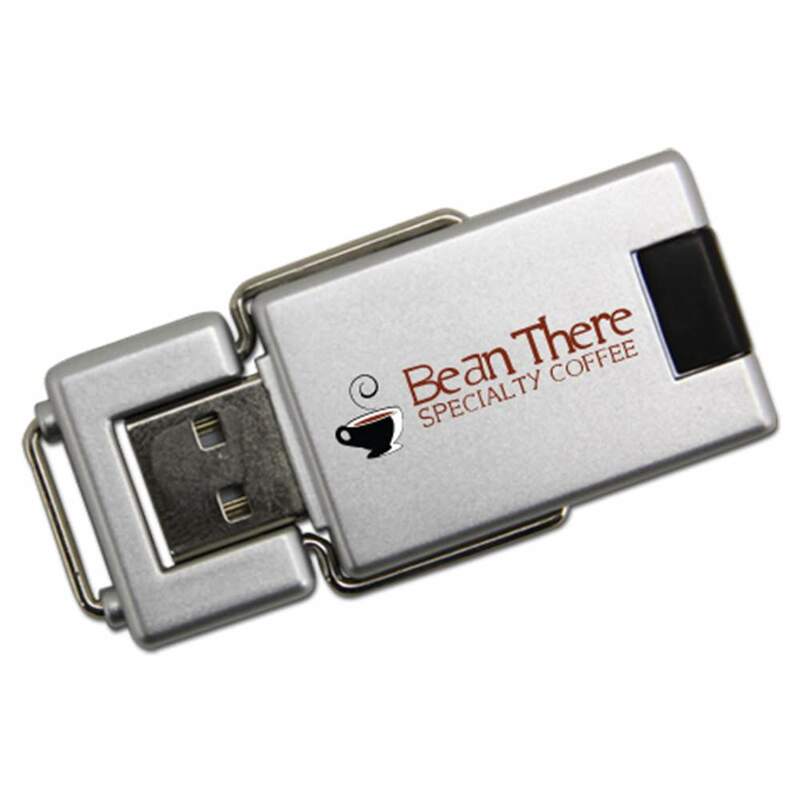 It features a large imprint area, which makes it a great promotional tool. 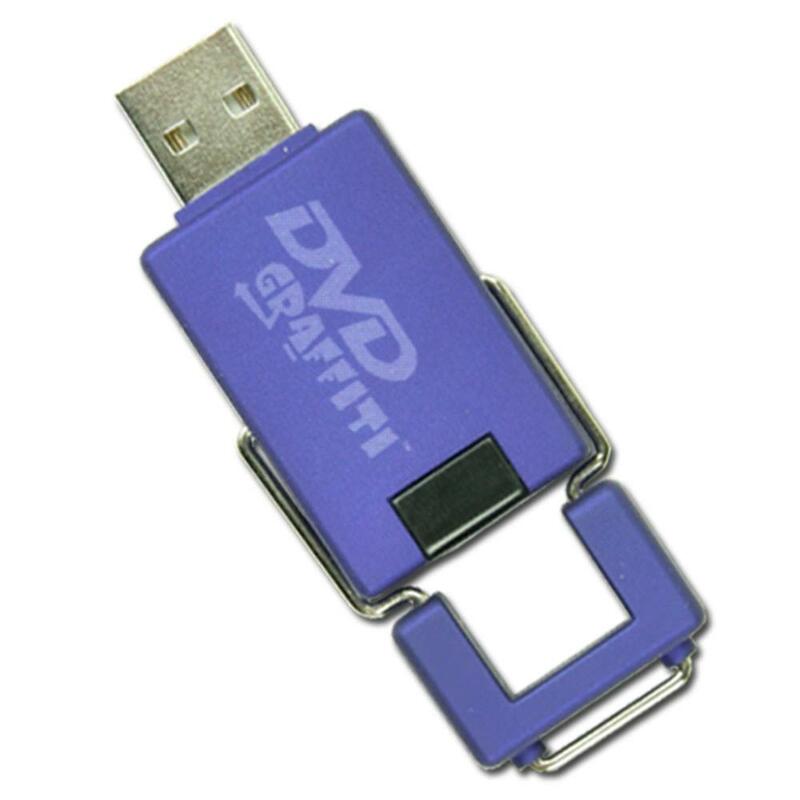 The Billboard comes with a FREE 4-Color Silkscreen so you can personalize your drive with your logo or brand. It also comes with an LED indicator that will let you know when the Billboard is powered on or busy. You can fill up the Billboard with 100MB of FREE Data Preloading. 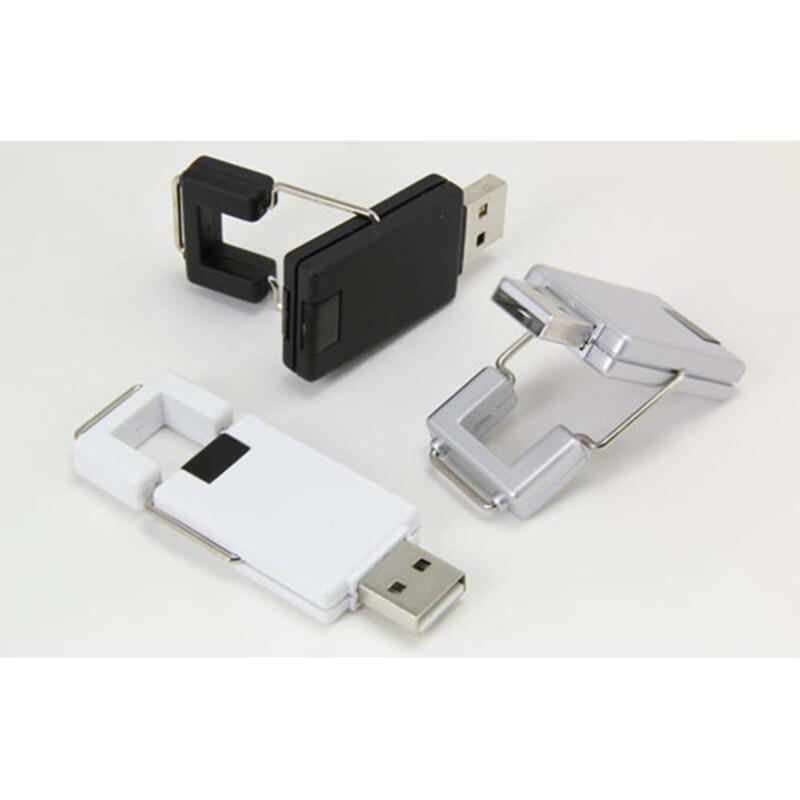 With storage capacities ranging from 128MB to 32GB, the Billboard has more than enough room to store your most important documents, pictures, videos, multimedia, presentations, music, and other files. 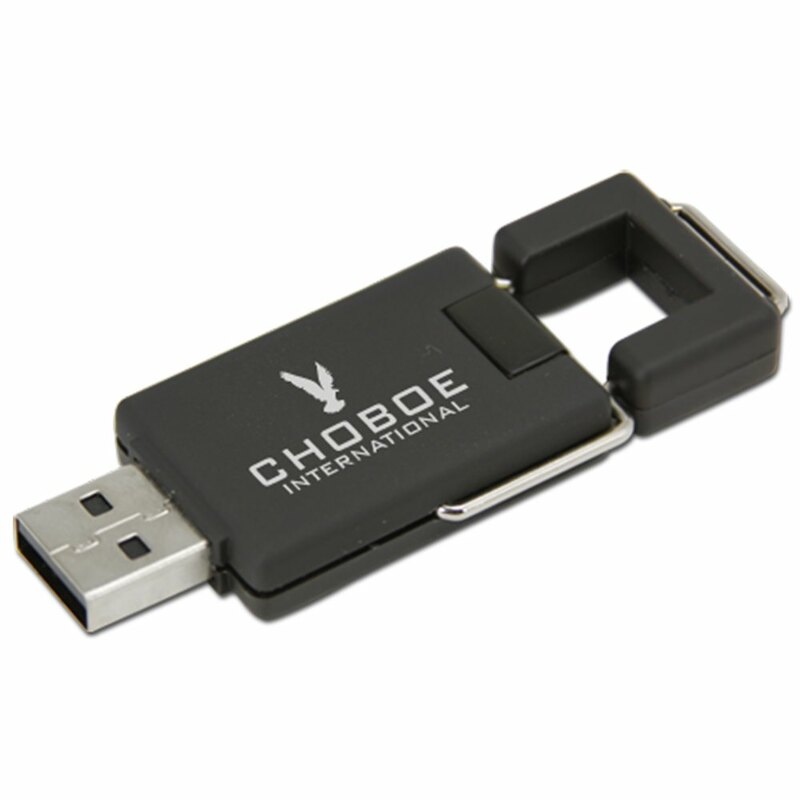 This customizable drive comes with a shock resistance of 1,000G, up to 10 years of data retention, and a limited lifetime warranty. The Billboard is compatible with PC, Mac, and Linux. The Billboard is available with FREE shipping. Turn time for this promotional dynamo to get customized is within 10 business days.